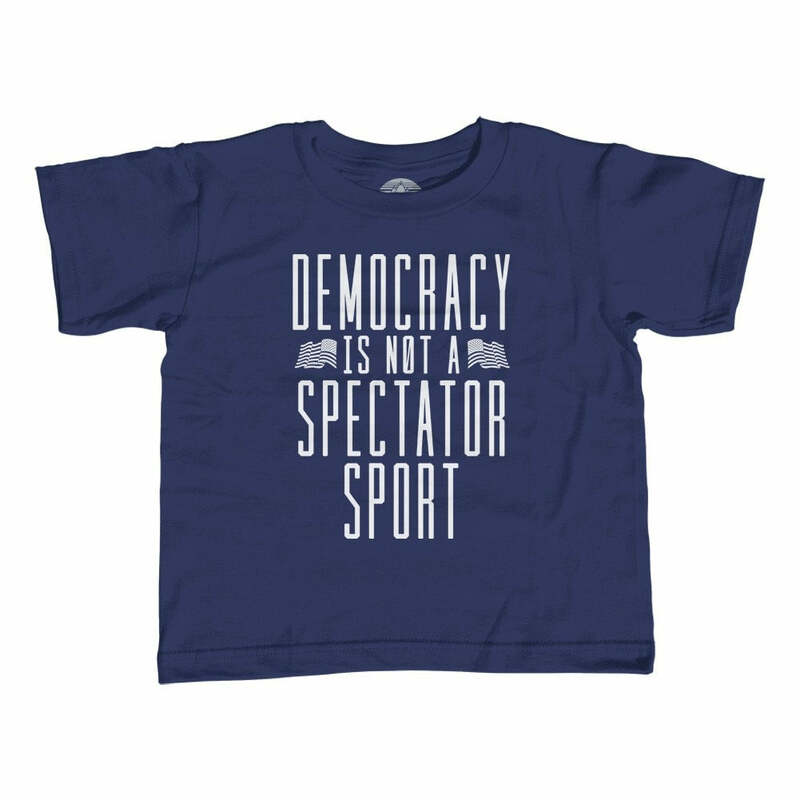 Celebrate democracy with this election shirt that encourages everyone to get out the vote. 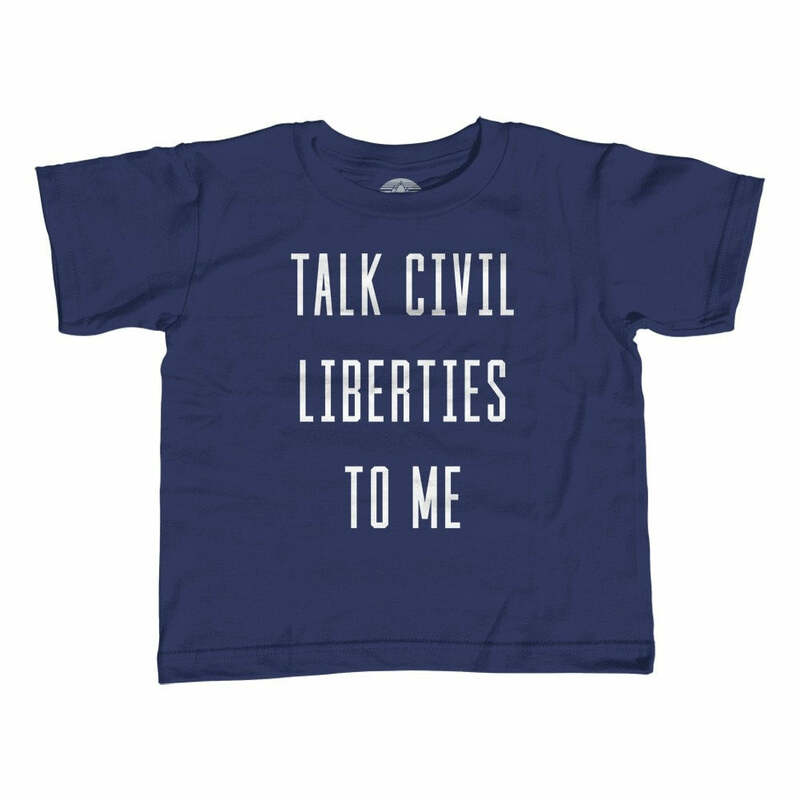 This this funny political cat shirt is perfect for the activist who is registering people to vote or the Democrat canvassing for their favorite candidate. 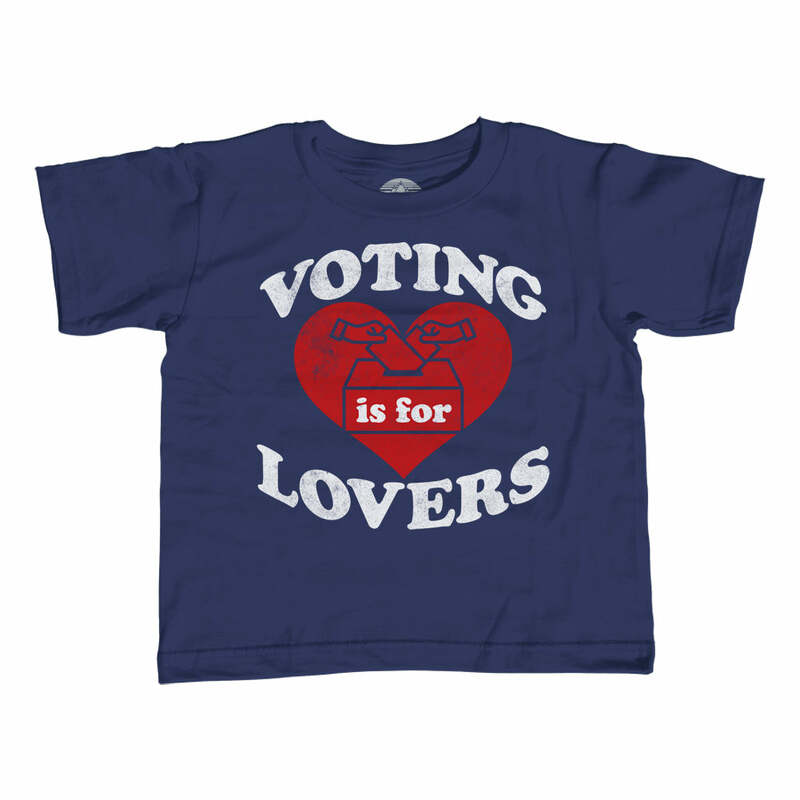 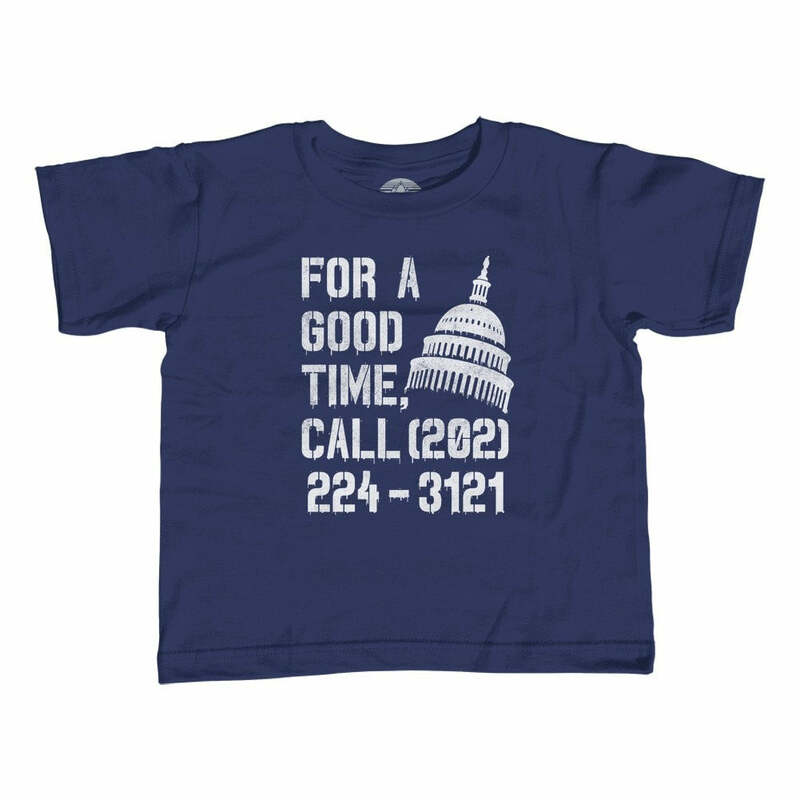 Celebrate civic engagement in style with this funny voter shirt.